If you are looking for a supplier for your major projects, then look no further. Happy New Year everyone. 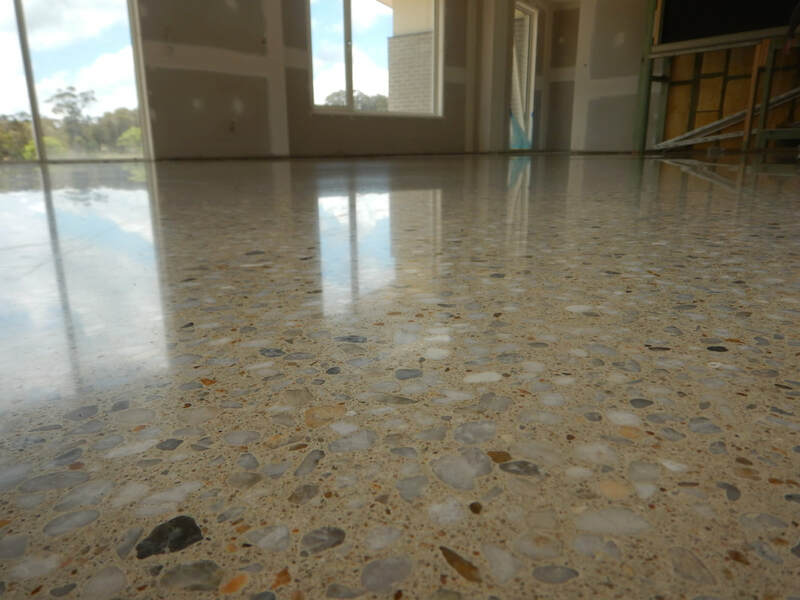 Still dreaming of that perfect floor? Just do it. 2018 is a great time to upgrade your old floors. 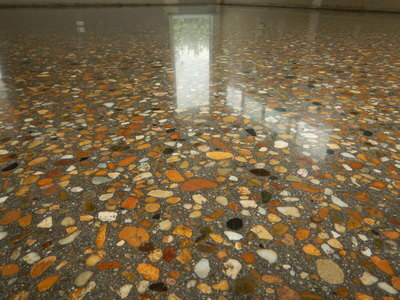 Polished concrete looks absolutely fantastic, easy to clean, adds value to your home and lasts forever. We have a special offer at the moment. 10% discount on any flooring works completed, from now until end of February 2018, plus our "Thank You" goodie bag. Contact our team on 0407 456 355 to discuss your next project. We will work with you to come up with the best solutions and within your budget. Have a look at our Gallery page for some inspiration. Just a quick note to say welcome to our new look website. Our aim is to meet the needs and expectations of our clients and maintain a high level of workmanship and performance. We, the Grindstones team love what we do and proud of the achievements we have made so far. 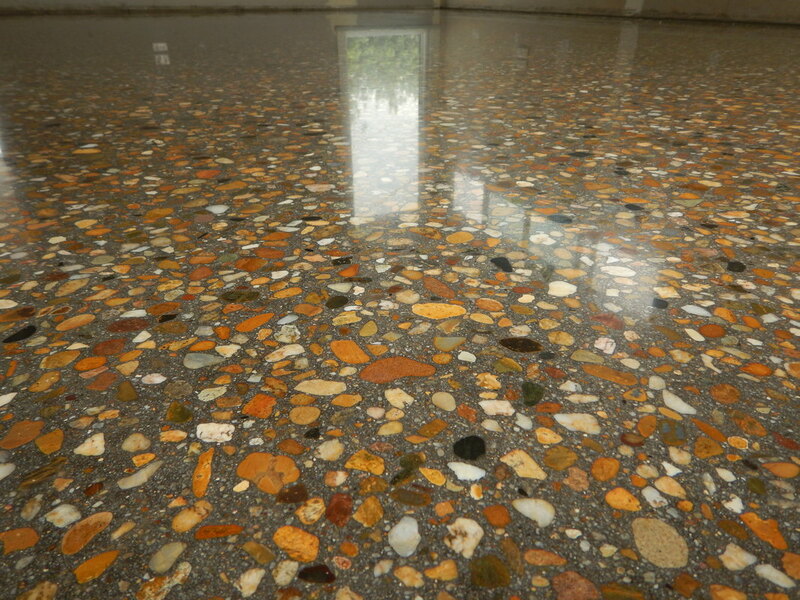 Please get in touch with us if you need any polished concrete or flooring works. In the mean time, check out Grindstones Australia in the latest Canberra Building News Magazine.